Use commas. Don't be a psycho. 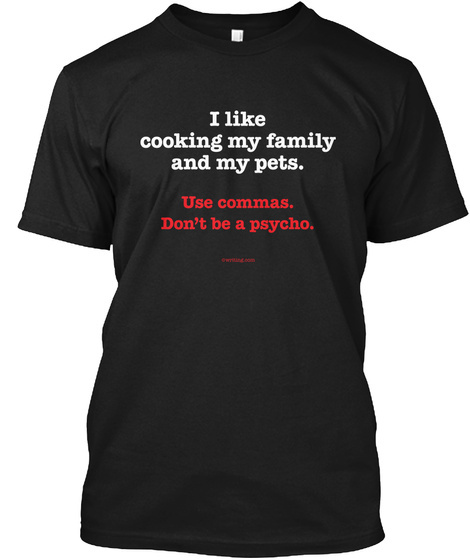 - Turn heads and support proper grammar! Get the original version from Writing.Com for a limited time only. 1) Choose your preferred style from the "Additional Styles" drop down menu. 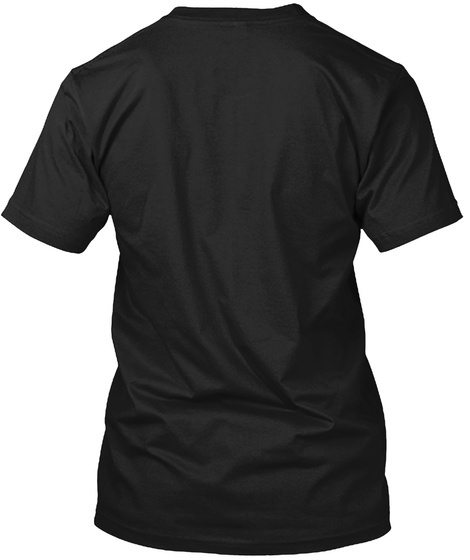 2) Click "Buy it now" to choose your size.